Halloween is celebrated in many countries, especially in countries like the United States of America and the United Kingdom. The festival has all the trappings of evil. The police and fire departments have learnt to be on alert and prepare in advance for a sharp rise in anti-social behaviour to coincide with the annual festival. However while parents caution their children about encountering unpleasant strangers on this day, they are unaware that beneath the veneer of fun and frolic of Halloween festivities, is an even more sinister unseen force at work. Just as an environment of reverence in a place of worship is conducive to positive divine forces, the elements of this tradition actively contribute to the increased activity of negative energies like ghosts. On Halloween night, adults and children dress up as creatures from the underworld (ghosts, ghouls, zombies, witches, goblins), light bonfires, and enjoy spectacular fireworks displays. The houses are decorated by carving pumpkins or turnips into scary faces. Some of the most popular yard decorations are jack-o’-lanterns, scarecrows, witches, orange and purple string lights, life-like decorations such as skeletons, spiders, pumpkins, mummies, vampires and other monstrous creatures. Other morbid decorations are foam tombstones and gargoyles. In this article, with knowledge gained through spiritual research we explain the spiritual ill-effects of this festival and its short-term and long-term effects on people. At the outset, let us familiarise ourselves with a basic law of Spiritual science which states that ‘The word, touch, form, taste, smell and its related energy coexist’. This means where the word ‘God’ is present, God’s attendant divine energy is also present. That is why we feel better after chanting the Name of God or praying to Him. Similarly where the name and form of ghosts (demons, devils, negative energies, etc.) 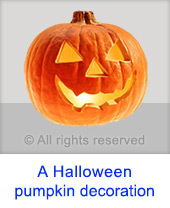 exist such as on Halloween, their distressing energy is also present. 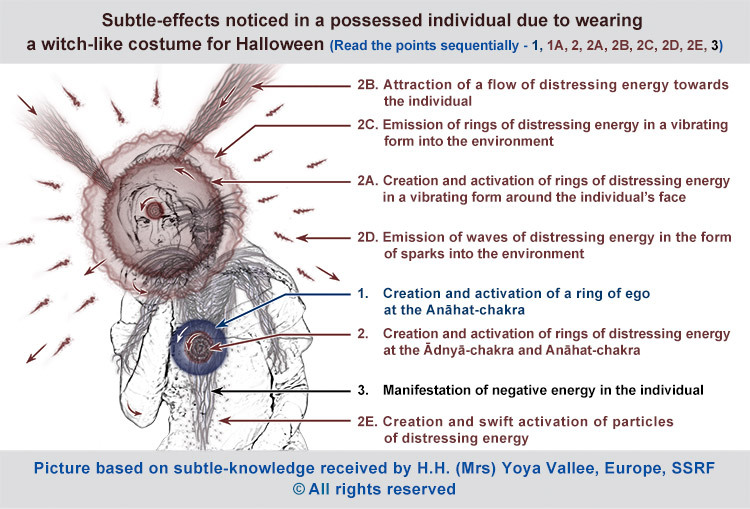 As the form and colour of the decorations and costumes used in Halloween are similar to that of ghosts, they act as antennae (similar frequency conduits) to attract a lot of negative distressing energy such as the common ghost (bhūt). In fact spiritual research has revealed that Halloween is a festival that was created by negative energies with the objective of generating and spreading their black negative energy in society. Very often negative energies such as ghosts, demons, etc. put thoughts in people’s minds to start traditions that are steeped in Raja-Tama so that they can influence people through them. With the attraction of ghosts to this celebration, the following are the main adverse effects on people and the environment in places where Halloween is celebrated. In places where Halloween is celebrated, the activity of ghosts increases by 30%. Due to the increased activity of ghosts and the negative vibrations created by the various costumes and decorations, the Raja-Tama in the environment goes up by 30% on the evening/night of 31st October, i.e. the time Halloween is celebrated. 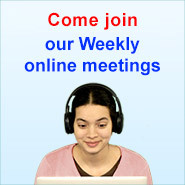 This is a very significant increase and the heightened effect of negative energies continues for 4 weeks. The effect then slowly subsides over a 6 month period. 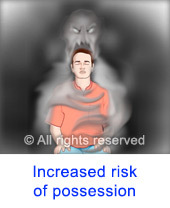 Even during natural events such as eclipses, full moon and new moon there is an increased activity of ghosts. However this is due to natural phenomena. In the case of Halloween, the increase in the activity of ghosts is purely man made. In the table below the effect of Halloween on 3 types of people is explained, which are active adult participants in the festivities, active child participants in the festivities and those not actively participating. In Feb 2014 we took another subtle reading of the effect of Halloween and found that since 2007 the damaging impact of Halloween at a subtle level had increased considerably. In the table below we have provided the revised figures of its effect. Society has shown an increased desire to take part in such negative celebrations this showing that the Raja-Tama in society had increased. This in turn increases the risk of being affected by negative energies. There is a rule that like attracts like. So also people who have an affinity for such demonic kinds of costumes (that are Tama predominant) generally are Tama predominant themselves. 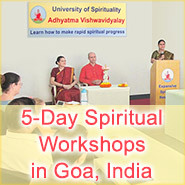 Such people are more likely to be affected or possessed by negative energies. The negative energies affecting them influence the thoughts of such people to participate in such activities. At SSRF, we have seekers who can see the spiritual dimension, just as we do the physical dimension. 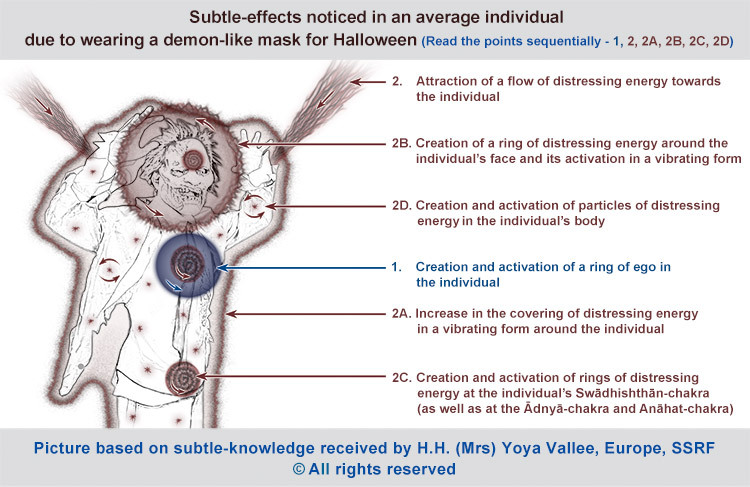 Her Holiness Yoya Vallee has drawn the subtle negative vibrations generated around an average person when wearing a demonic mask and costume. The main point is that we attract a lot of distressing vibrations and get affected by them. However if a person is possessed by a demonic entity then not only does he or she attract negative energy but also transmits negative energy into the environment. 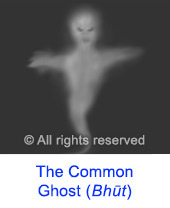 The type of ghost that is most likely to take advantage of the festivities is the common ghost. During the festivities black is the predominant colour worn and used. Since the colour black is tāmasik in nature, it has maximum capacity to attract and transmit negative and distressing frequencies in the environment, i.e. to the extent of 70%. This means, out of all the possible negative vibrations (ghosts included) that there can be in the environment, the colour black can attract up to 70% of them. Also refer to the articles, ‘What is the best colour of clothes to wear to a funeral?’ and ‘How colours affect us spiritually‘. Children are also dressed up as magicians, vampires, witches, ghosts, skeletons which are Tama-predominant and attract the actual negative energies they represent. Entrance door Entrance doors are decorated with wreaths that are often black in colour or adorned with signs of the underworld. House Houses are decorated with Tama predominant artificial cobwebs, spiders, ghosts, tombstones, skeletons, etc. Halloween lanterns Pumpkin lanterns are often carved into bizzare faces through which Tama-predominant waves circulate into the surrounding. Editor’s note: Autumn fields of fully ripe pumpkins and sunflowers are exceptional examples of Mother Nature’s bounty. Carving pumpkins into bizarre shapes during Halloween for an eerie ritual that freely invites negative energies is an act to be pondered over by humans. 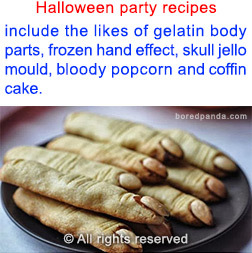 On Halloween day it is common to have cakes and other types of food in the form of tombstones, haunted houses, cut off hands, etc. As per the spiritual rule explained above the form of an object and its related energy coexist. (This rule is more applicable to solid objects.) These food objects, due to their shape act as another conduit for increased attack by negative energies such as common ghosts by as much as 30%. A.Tama predominant values are impressed on the minds of children. B. The mind becomes used to being extroverted. To protect oneself from the adverse effects of the heightened raja-tama and the increased activity of ghosts in places where Halloween is celebrated, it is essential that one concentrate on one’s spiritual practice stringently. This is especially in the period of 1-2 days before Halloween and for at least 1 week following it. Constant prayers (with gratitude) for protection from the adverse effects and for spiritual practice to happen optimally are also a must. Refer to the article on ‘Start your spiritual journey’; by putting it into practice one is better equipped to overcome the spiritual ill-effects of Halloween. An individual is said to be ‘affected by an evil eye’, when he suffers from distressing vibrations. ‘Casting off the evil eye’ is an effective spiritual remedy which relieves one of problems that fail to be alleviated by any other regular remedy.